If you are wondering what else is there to see in Siem Reap other than the temples or the famed Angkor temples, then you can check out the floating villages around the area. Hot air balloon views of Siem Reap – these are ideal during sunset! Enjoy the night life at Pub Street – the parties get rowdier during special holidays. Temple runs! 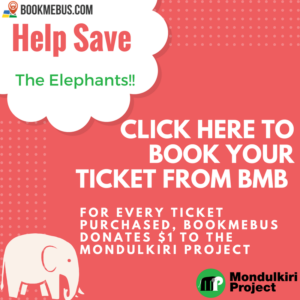 – spend several days exploring the many temples of the famed Angkor Wat. A definite MUST DO when you are in Siem Reap. Visit the floating villages – there are many to choose from! Over the past few years, the floating villages in Siem Reap have begun to attract tourists who are interested to see these floating villages in action. Not only that, but they have also travelled to floating schools and dine at floating restaurants. In addition to the floating villages, there are also stilted villages along the river banks that are also equally attractive to check out. 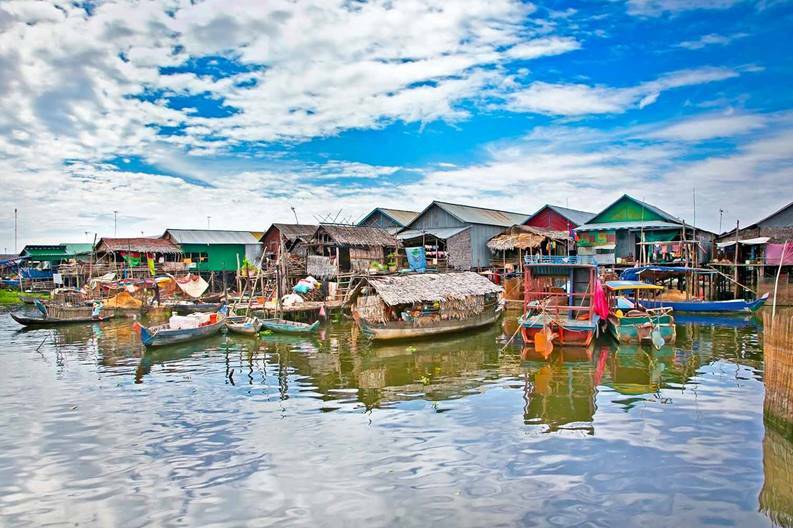 Chong Kneas – the closest floating village from Siem Reap. It consists of both floating and stilted villages. Kampong Phluk – mainly stilted villages and is composed of 3 villages. So far, the best way to get to the floating villages is through tour operators.